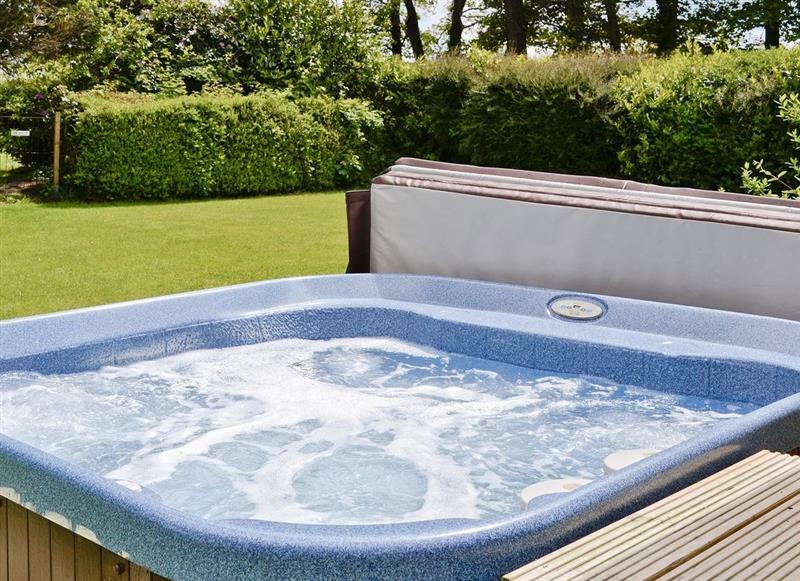 Trecift sleeps 10 people, and is 10 miles from Newcastle Emlyn. 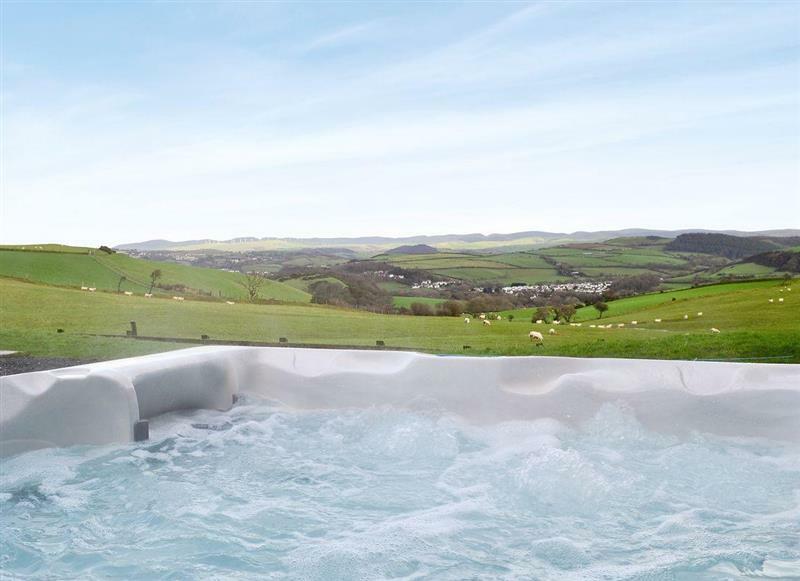 Cwmhowell sleeps 14 people, and is 22 miles from Newcastle Emlyn. 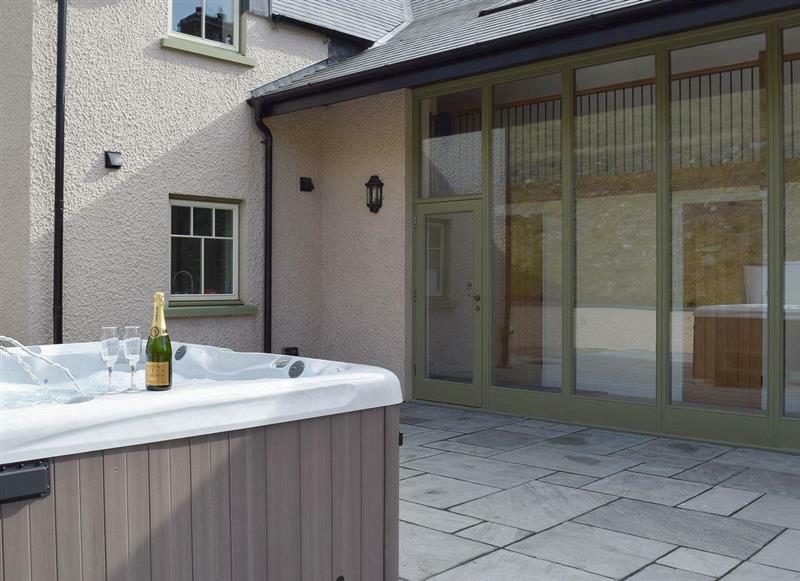 The Chapel House sleeps 3 people, and is 13 miles from Newcastle Emlyn. 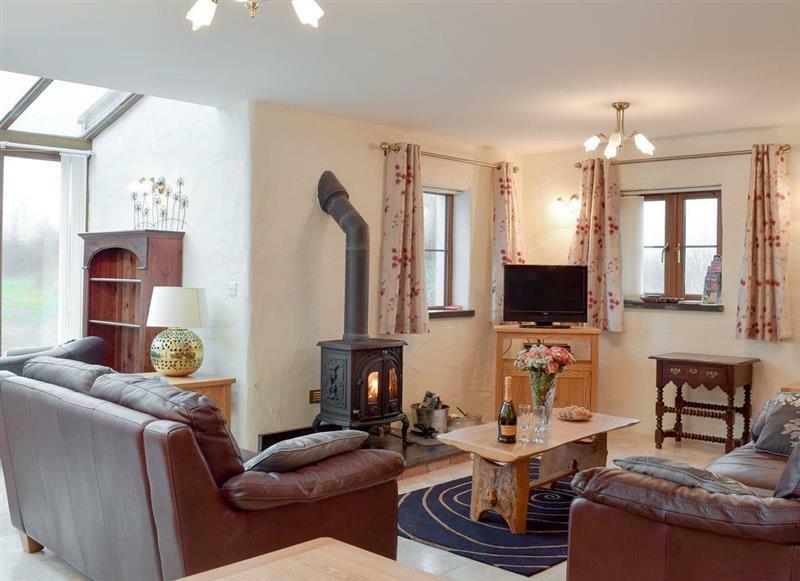 Wheelwright Barn sleeps 8 people, and is 25 miles from Newcastle Emlyn. 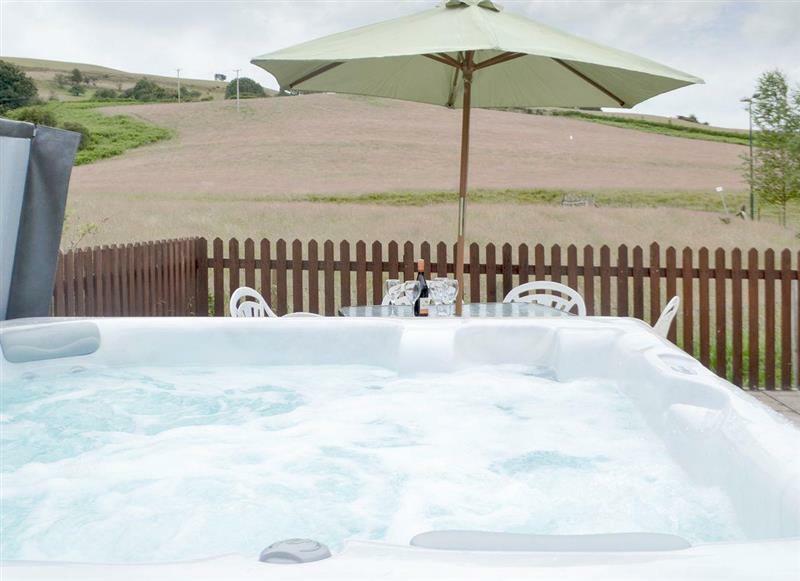 Pantgwyn Farm Cottages - Upper Mill Barn sleeps 4 people, and is 20 miles from Newcastle Emlyn. 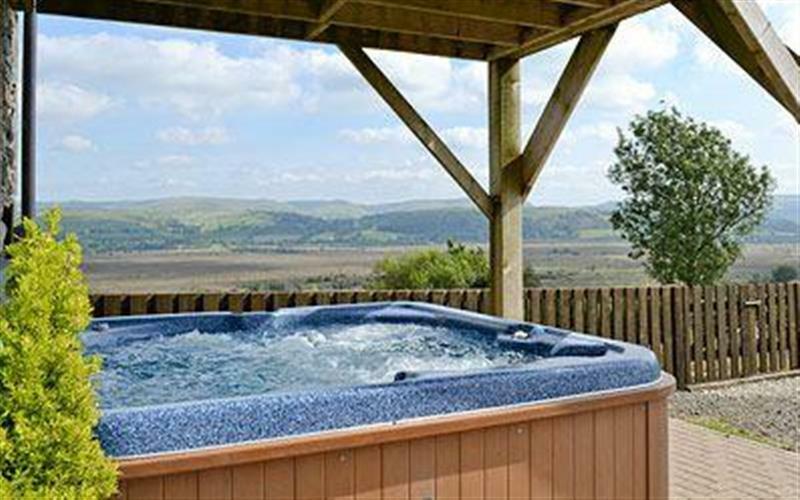 Cilwendeg Lodge sleeps 4 people, and is 8 miles from Newcastle Emlyn. 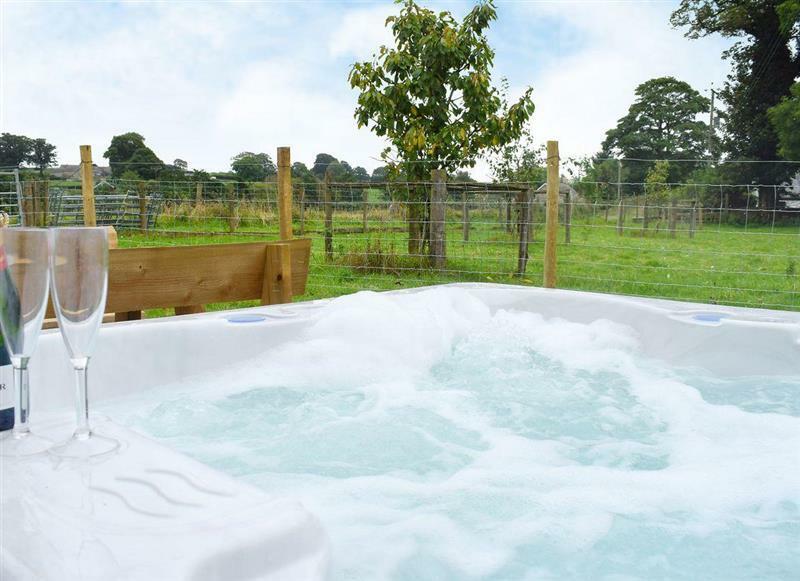 Rhos Barn sleeps 4 people, and is 26 miles from Newcastle Emlyn. 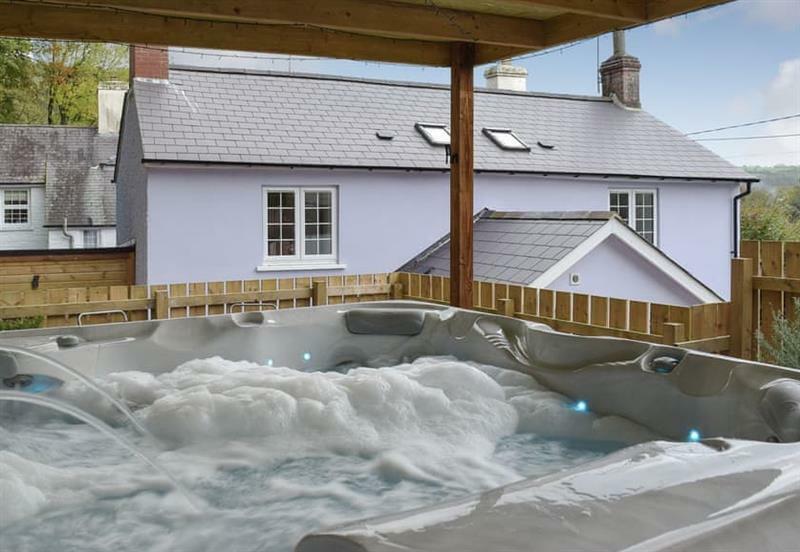 Butlers Cottage sleeps 4 people, and is 9 miles from Newcastle Emlyn. 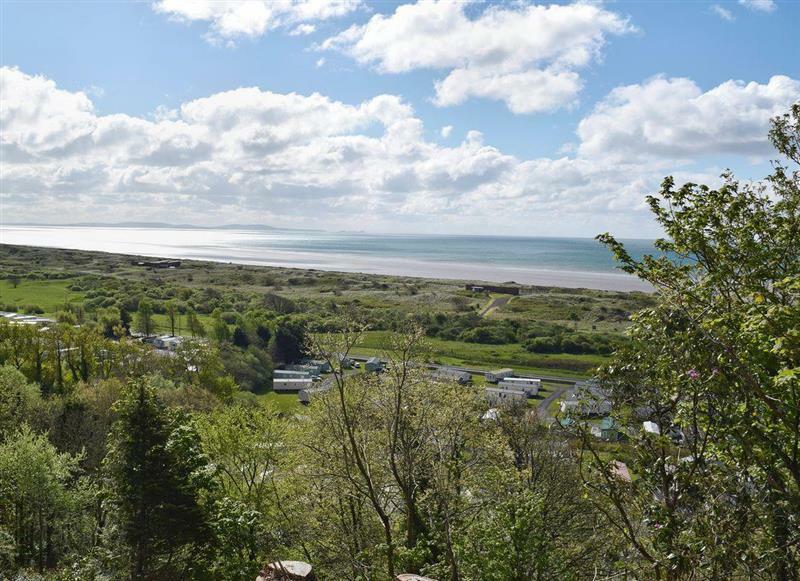 Pendine Heights sleeps 4 people, and is 26 miles from Newcastle Emlyn. 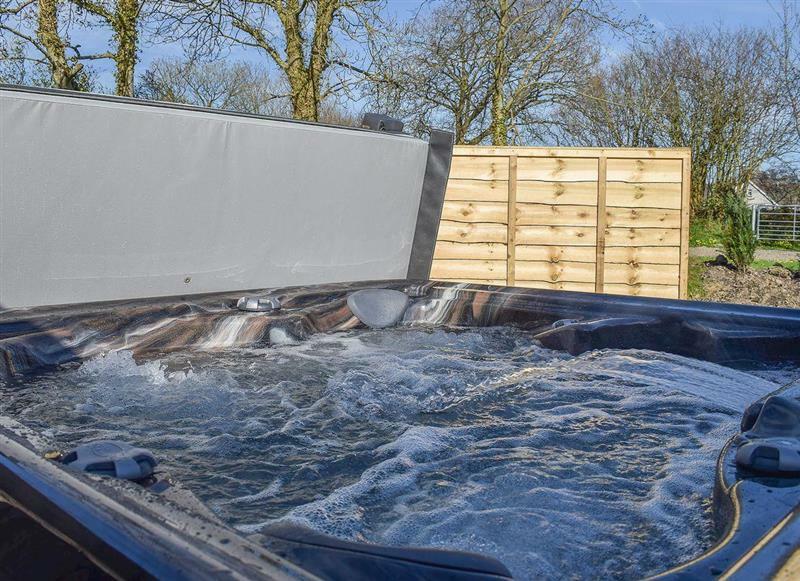 Corlan sleeps 8 people, and is 31 miles from Newcastle Emlyn. Ty Hapus sleeps 7 people, and is 28 miles from Newcastle Emlyn. 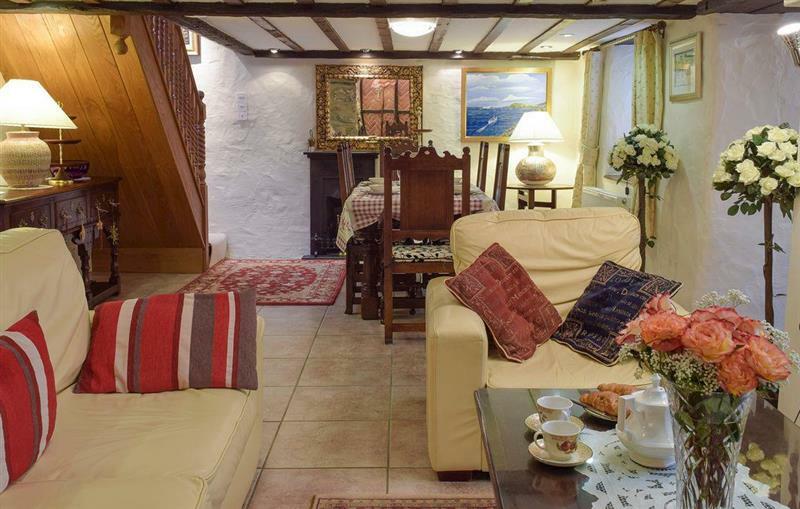 Milkwood sleeps 6 people, and is 26 miles from Newcastle Emlyn. 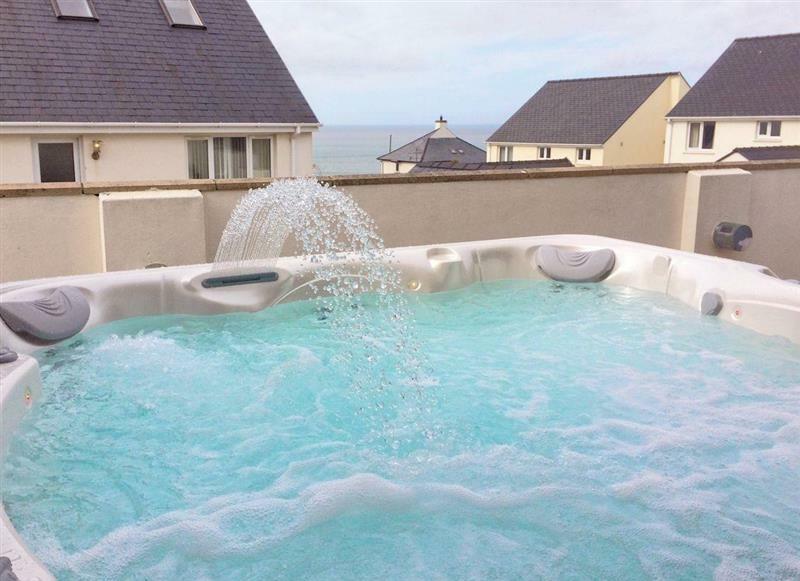 Sea Breeze sleeps 6 people, and is 26 miles from Newcastle Emlyn. 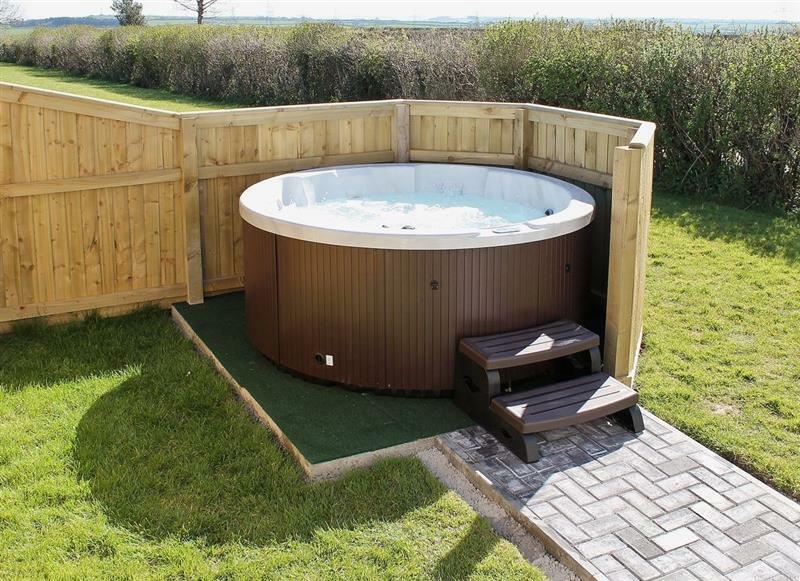 Ty Hendre sleeps 4 people, and is 28 miles from Newcastle Emlyn. 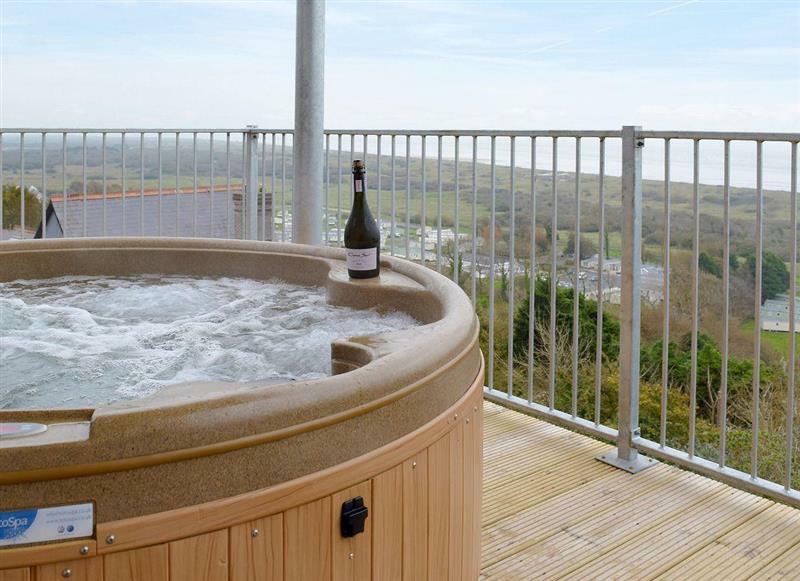 No 4 Pengraig Draw sleeps 9 people, and is 30 miles from Newcastle Emlyn. 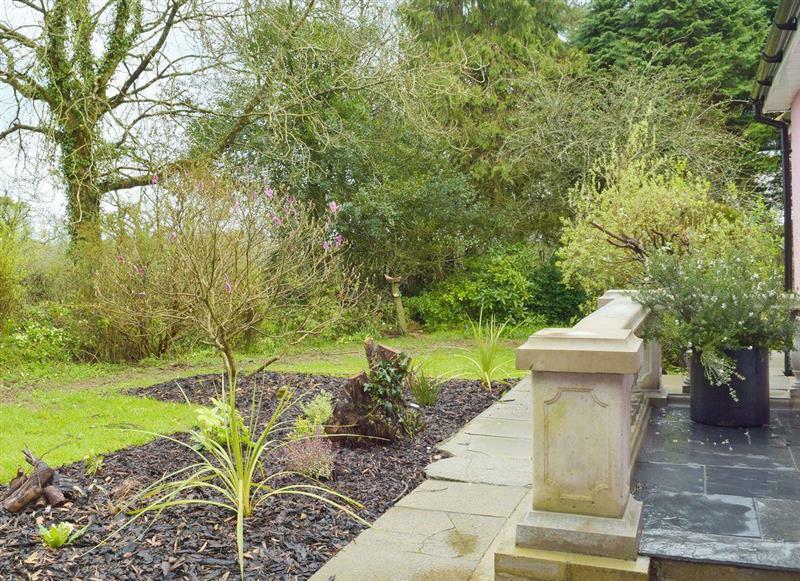 Coeden Afal sleeps 6 people, and is 30 miles from Newcastle Emlyn. 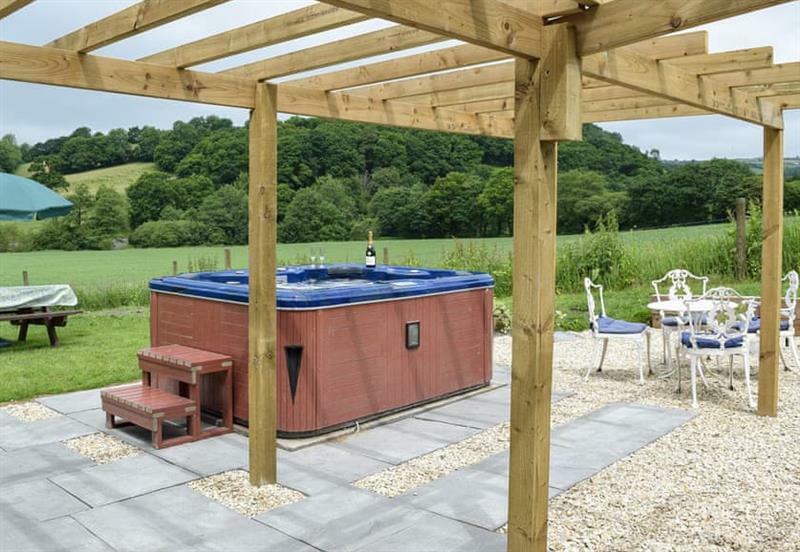 Y Bwthyn sleeps 7 people, and is 22 miles from Newcastle Emlyn. 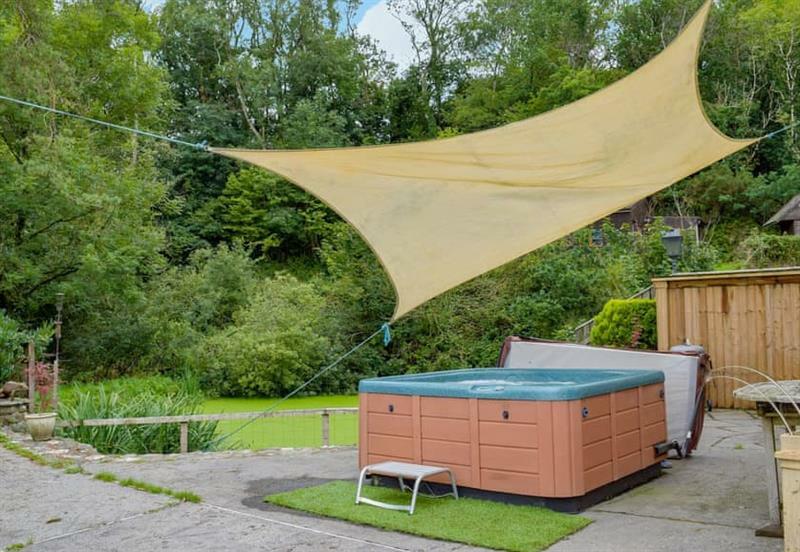 Wrth-y-Nant sleeps 4 people, and is 28 miles from Newcastle Emlyn. 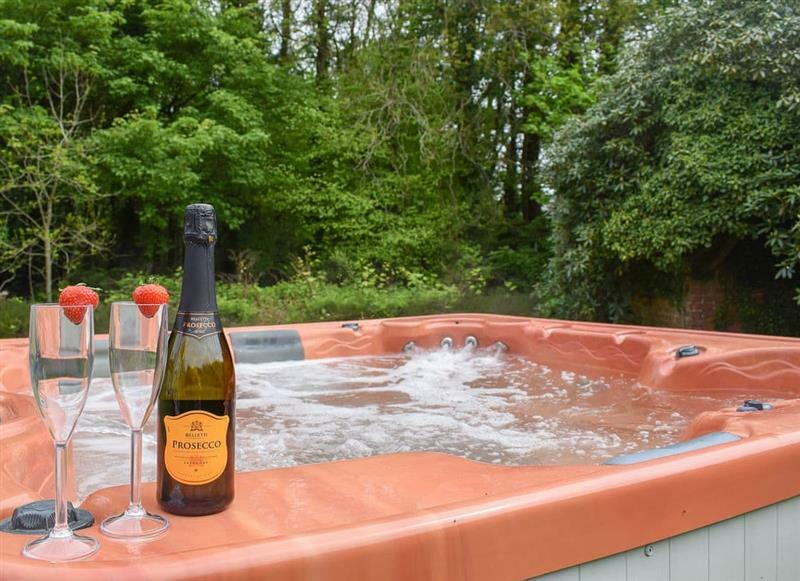 Green Haven sleeps 8 people, and is 25 miles from Newcastle Emlyn. 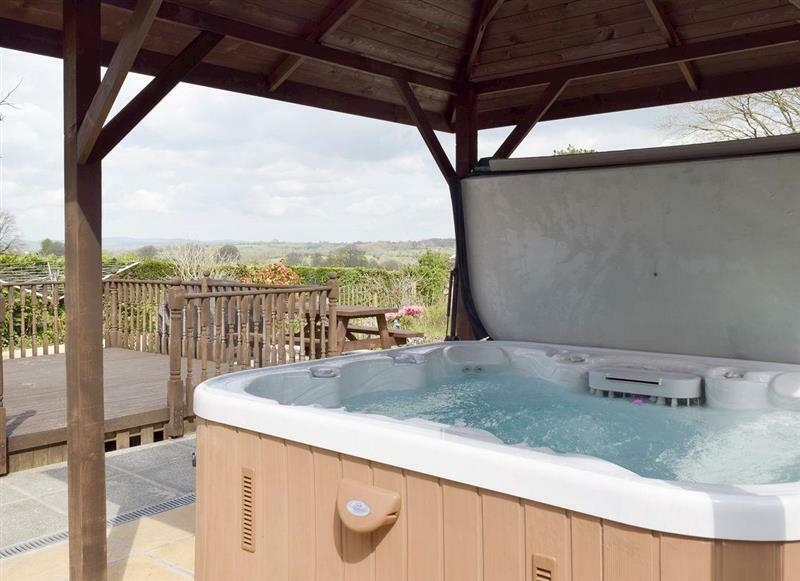 Paxton View Barn sleeps 6 people, and is 26 miles from Newcastle Emlyn. 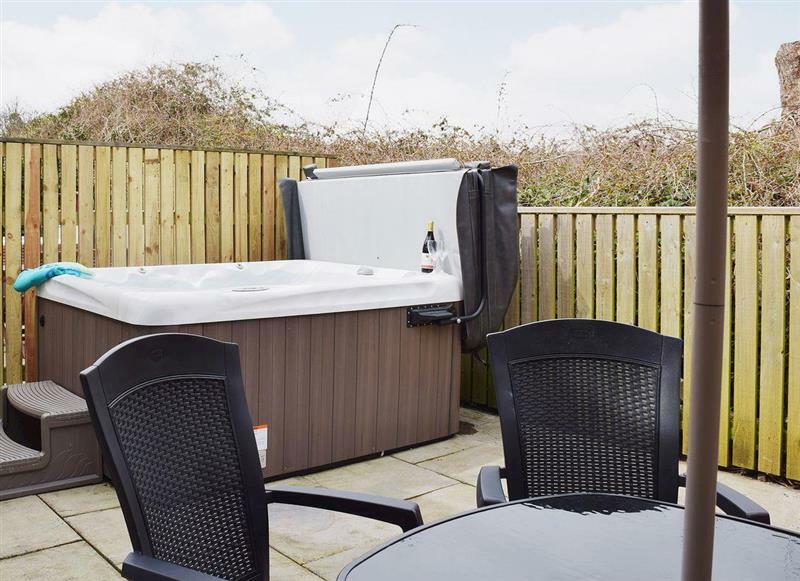 Aelybryn sleeps 8 people, and is 14 miles from Newcastle Emlyn. 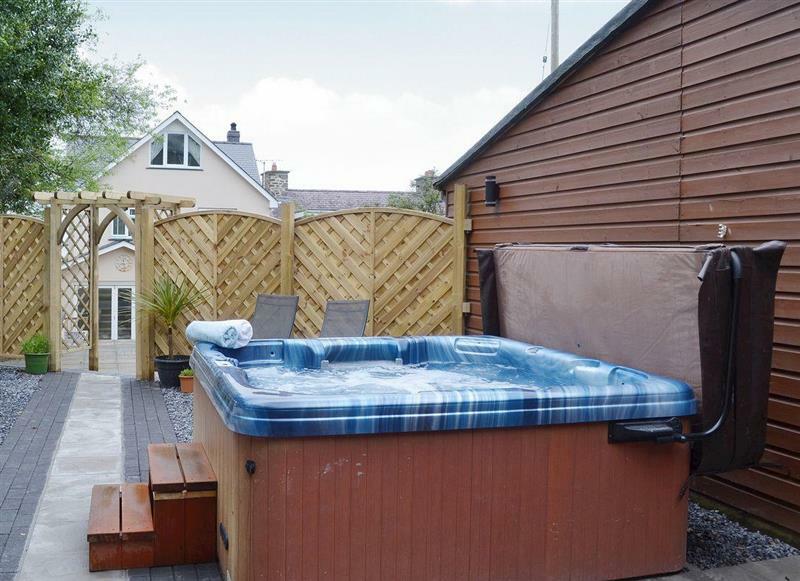 Hawton sleeps 6 people, and is 28 miles from Newcastle Emlyn. 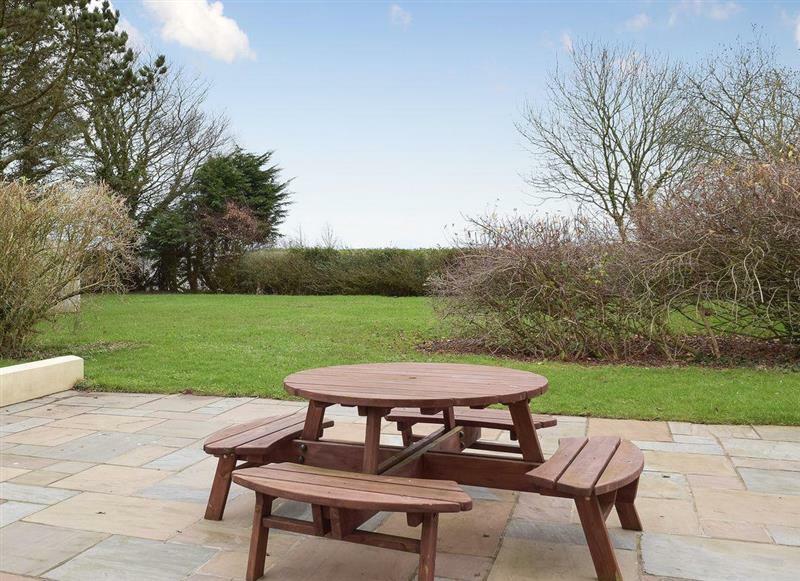 Greenacres sleeps 4 people, and is 30 miles from Newcastle Emlyn. 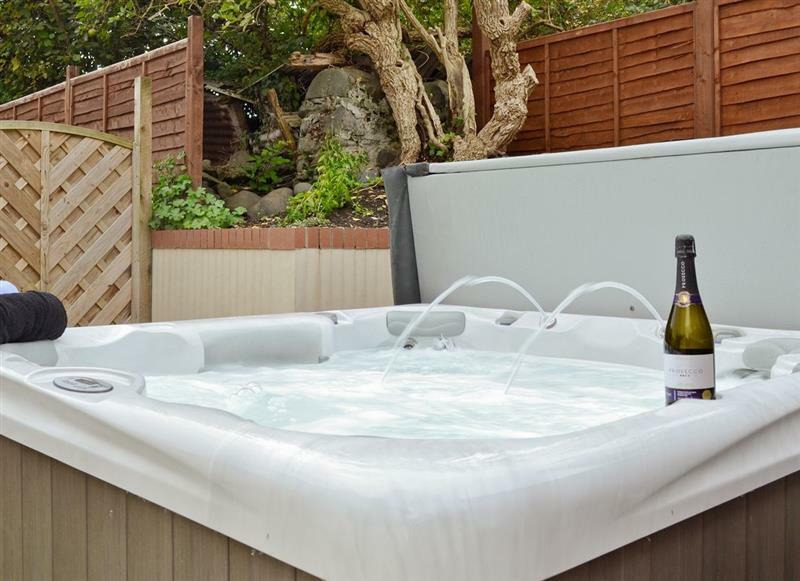 Y Felin sleeps 8 people, and is 28 miles from Newcastle Emlyn. 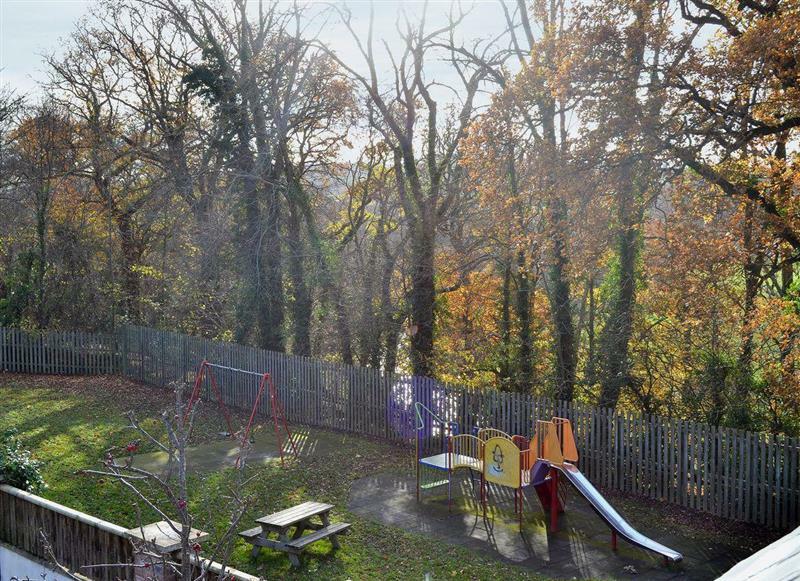 Hafod sleeps 5 people, and is 31 miles from Newcastle Emlyn. 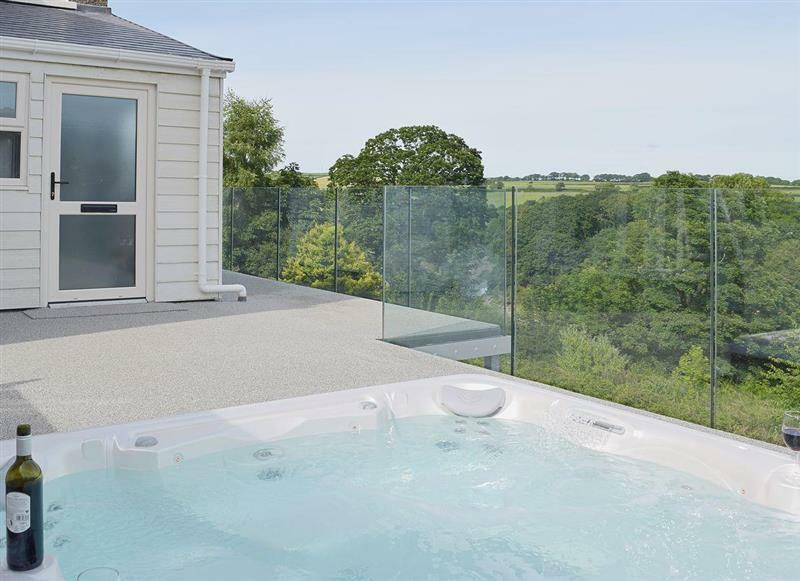 Oswald House sleeps 12 people, and is 23 miles from Newcastle Emlyn. 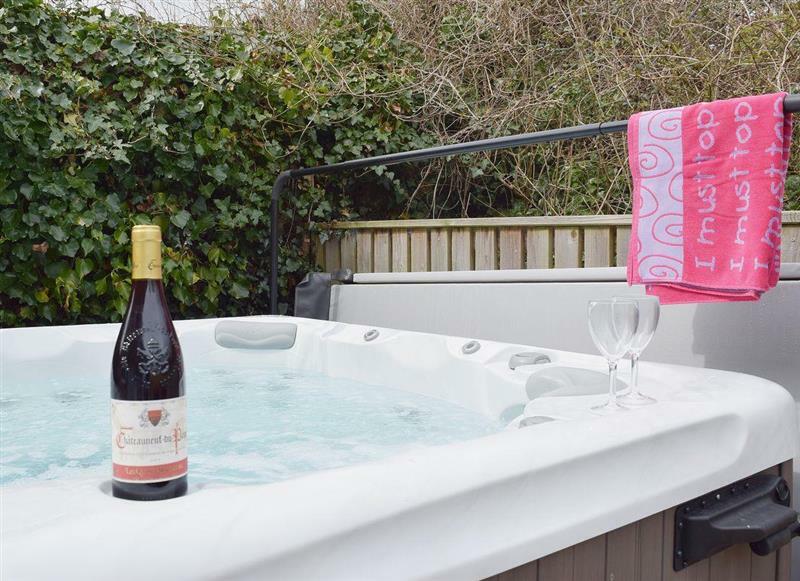 Ty Seren sleeps 8 people, and is 23 miles from Newcastle Emlyn. 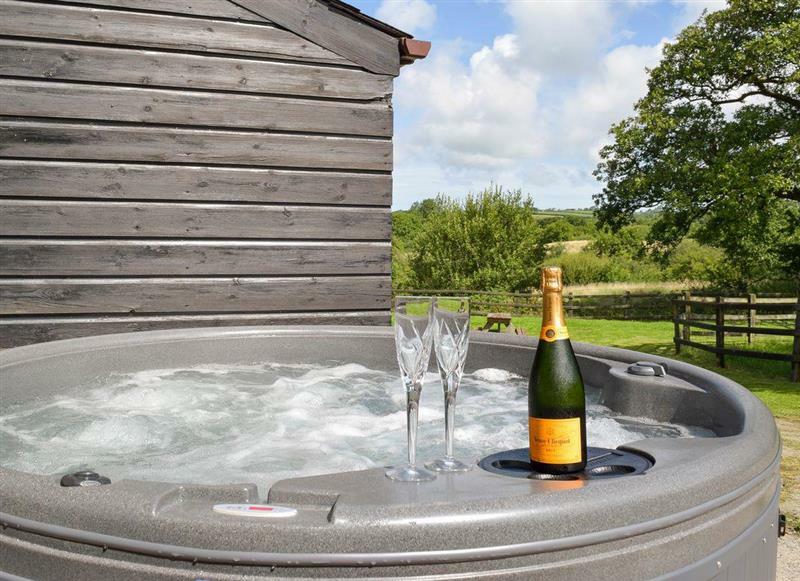 The Lodge sleeps 4 people, and is 30 miles from Newcastle Emlyn. 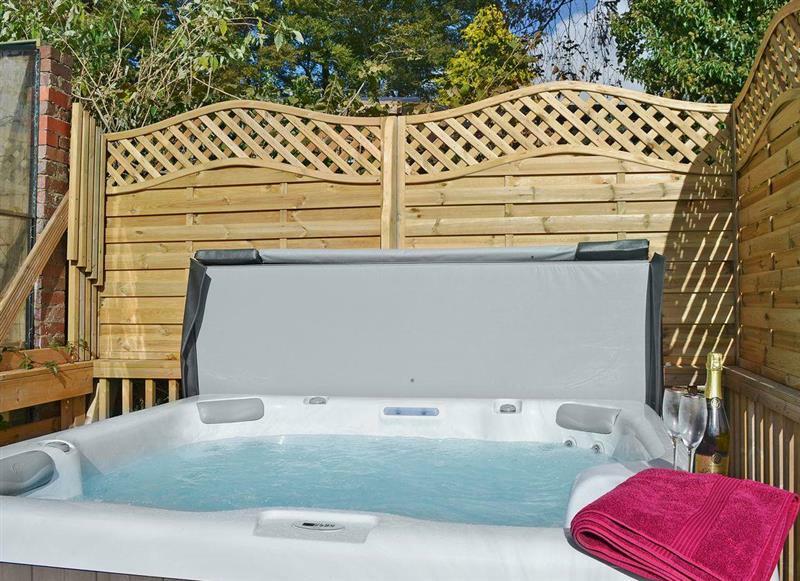 Chandlers Cottage sleeps 8 people, and is 23 miles from Newcastle Emlyn. 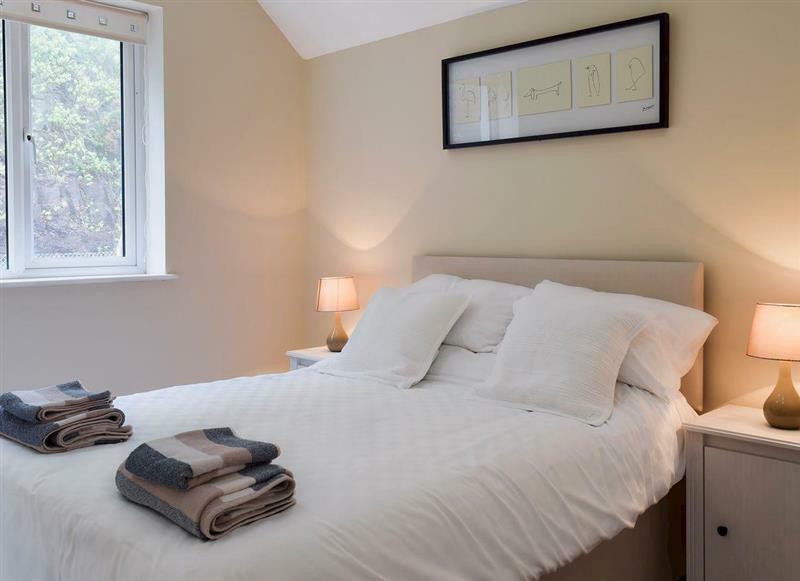 Ysgubor Bach sleeps 2 people, and is 14 miles from Newcastle Emlyn. 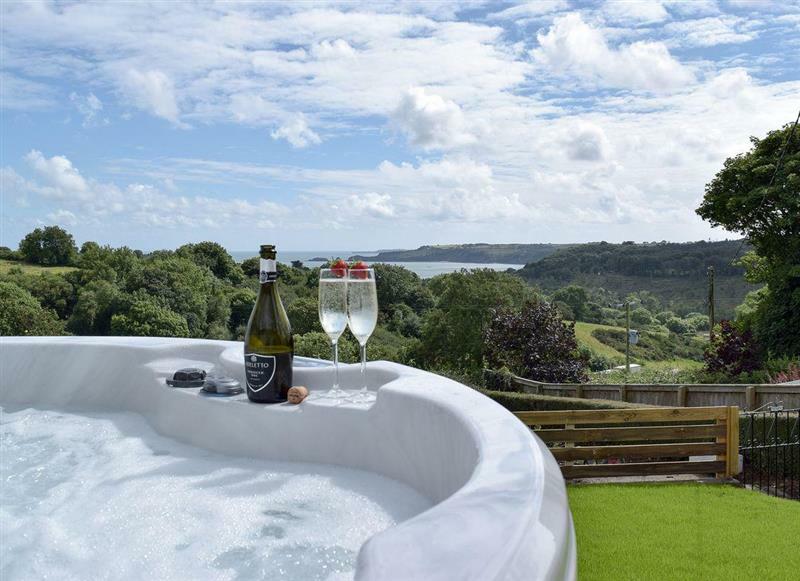 Caldey View sleeps 6 people, and is 30 miles from Newcastle Emlyn. 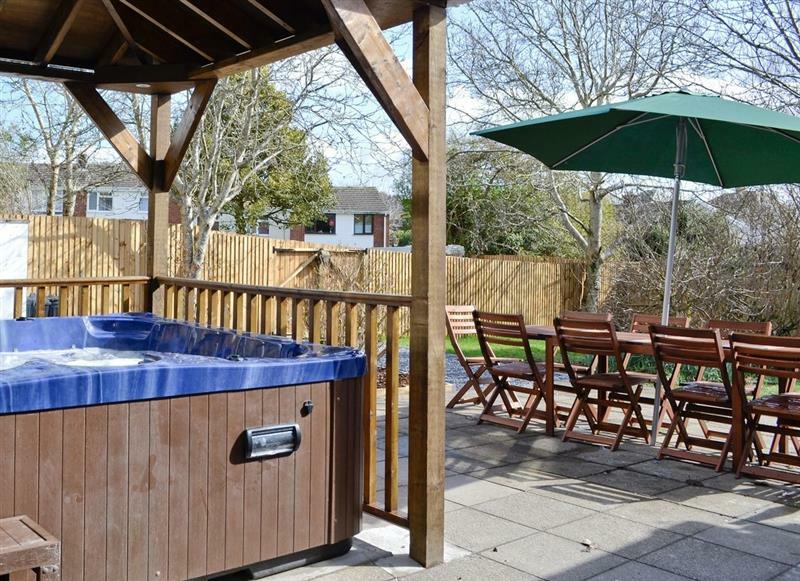 Pendine Manor Apartments - Dunesend sleeps 4 people, and is 28 miles from Newcastle Emlyn. 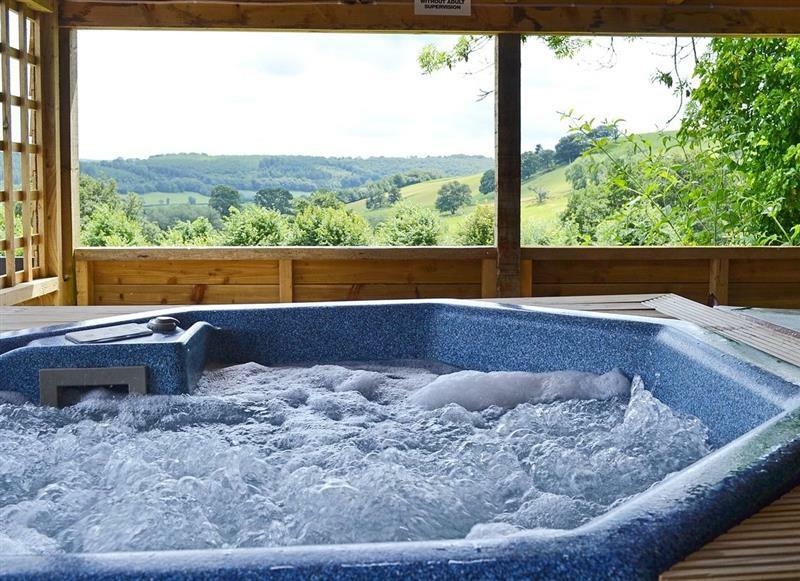 Pendre sleeps 5 people, and is 30 miles from Newcastle Emlyn. 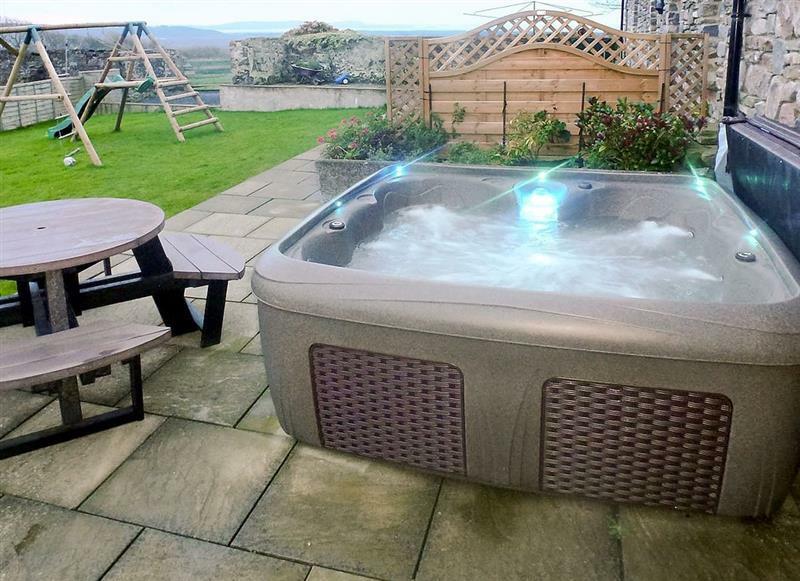 Rhos Y Grug sleeps 8 people, and is 21 miles from Newcastle Emlyn. 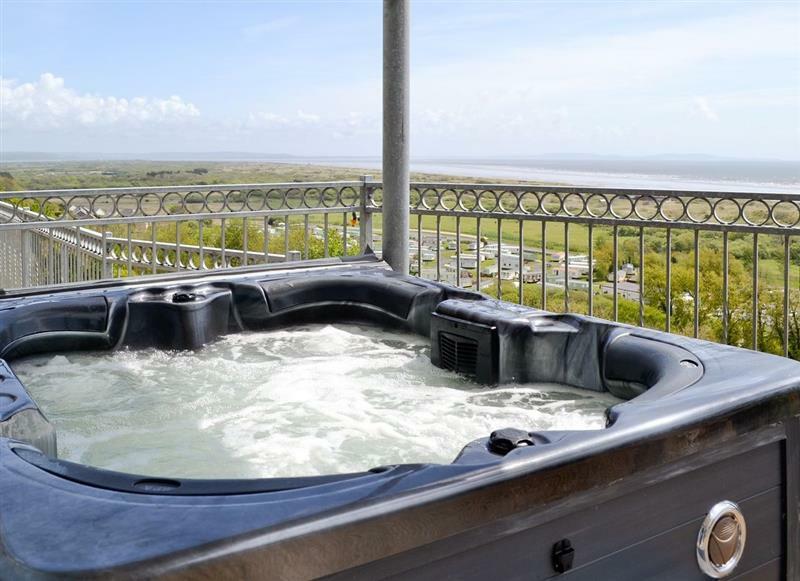 Pendine Manor Apartments - Sunbeam sleeps 4 people, and is 28 miles from Newcastle Emlyn. 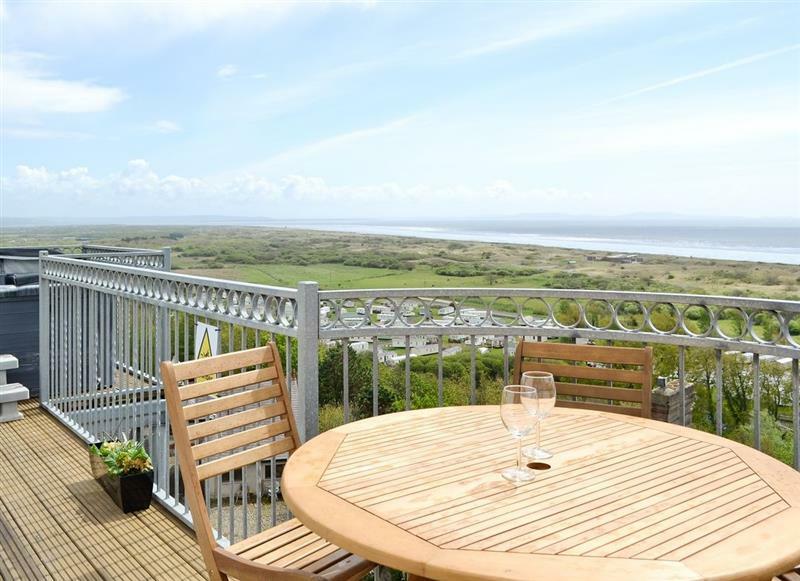 Pendine Manor Apartments - Bluebird sleeps 4 people, and is 28 miles from Newcastle Emlyn. 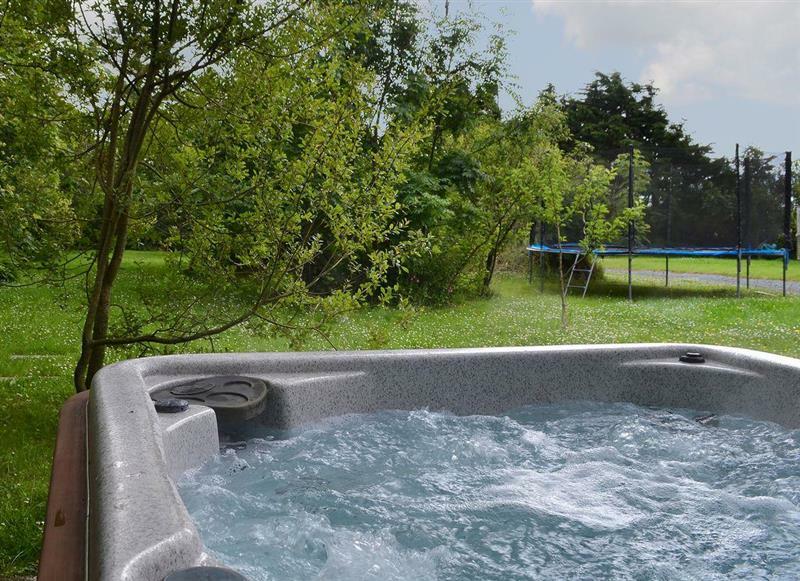 Green Meadow sleeps 10 people, and is 12 miles from Newcastle Emlyn. 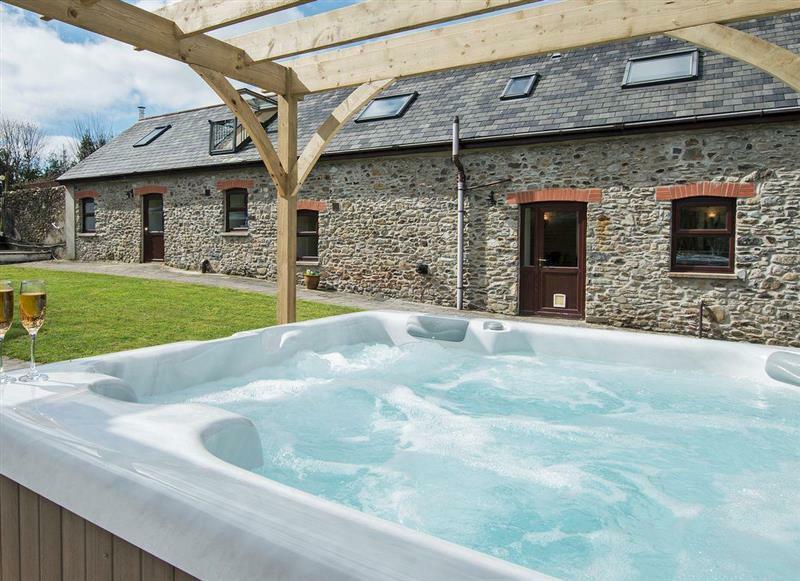 Llwynywynau Isaf Barn sleeps 10 people, and is 34 miles from Newcastle Emlyn. 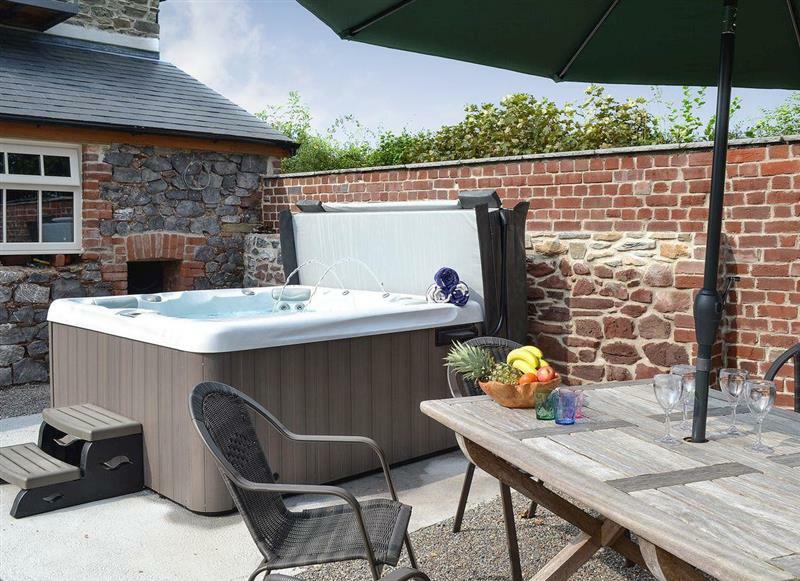 Blackmoor Farmhouse sleeps 12 people, and is 29 miles from Newcastle Emlyn. 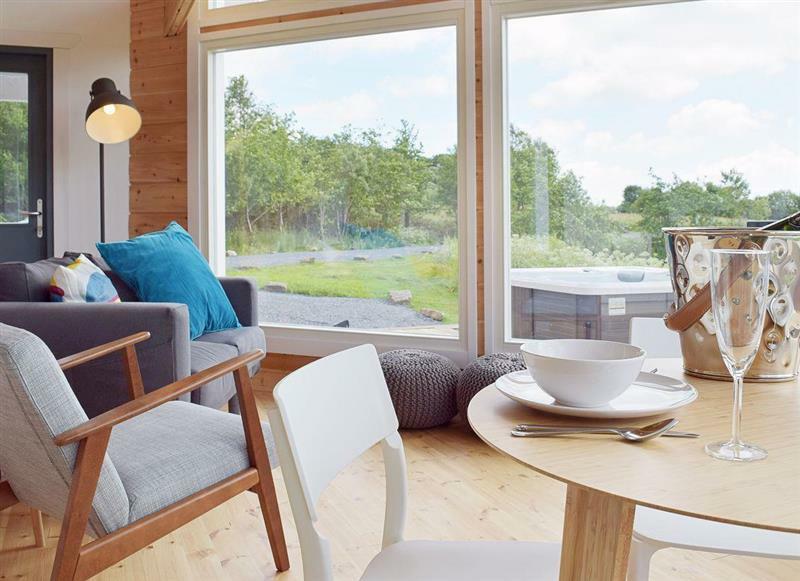 Ysgubor Wen sleeps 10 people, and is 33 miles from Newcastle Emlyn. 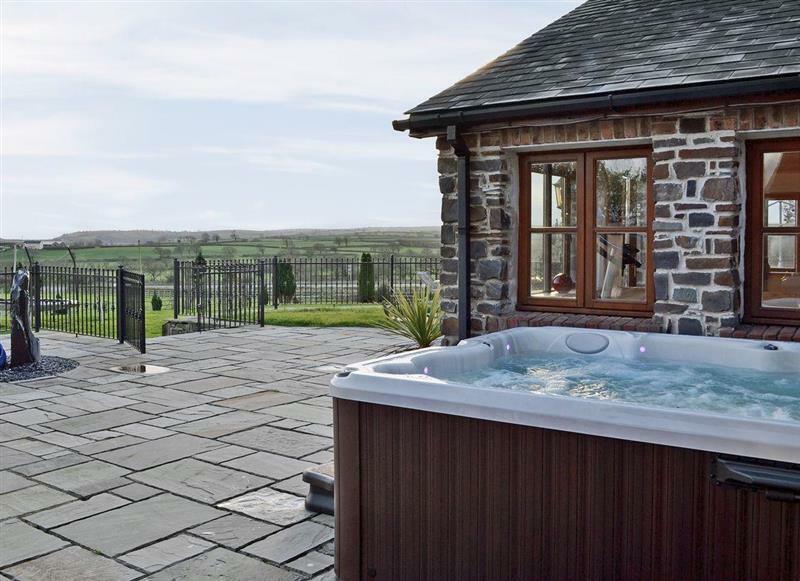 Ty Cerrig Farmhouse sleeps 10 people, and is 21 miles from Newcastle Emlyn. 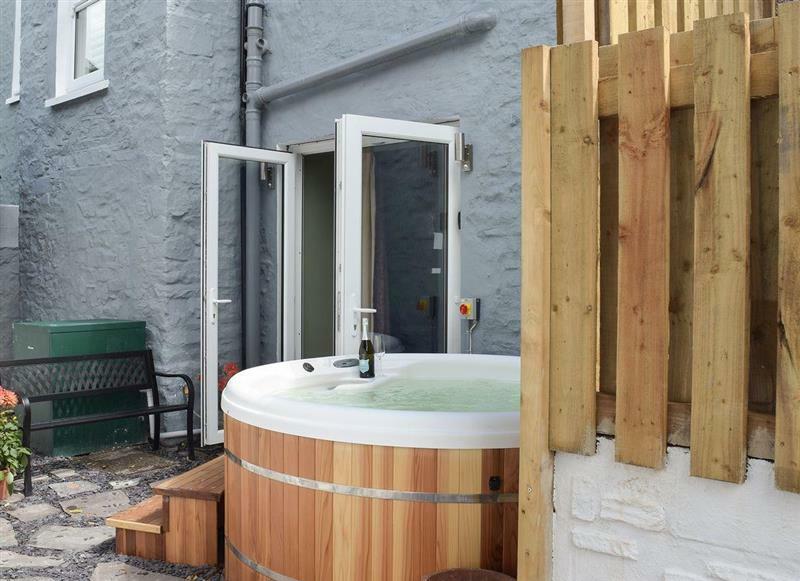 The Coach House sleeps 20 people, and is 22 miles from Newcastle Emlyn. 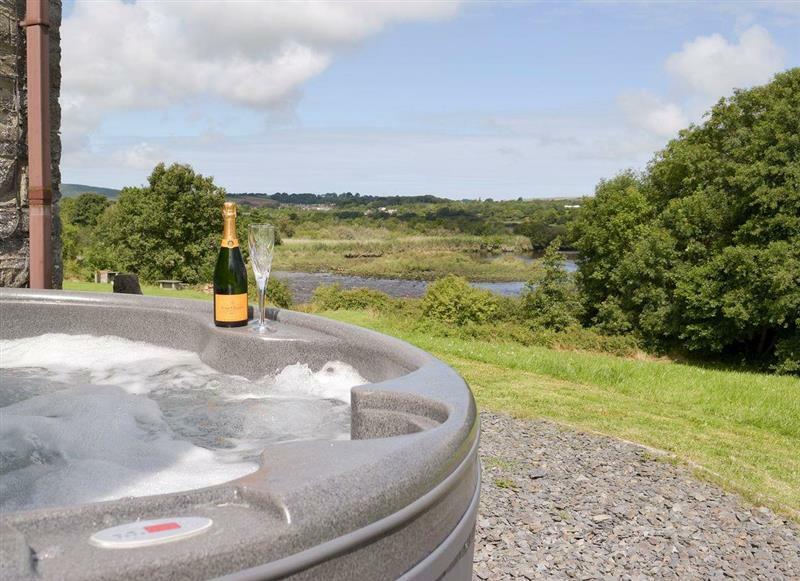 Teifi sleeps 4 people, and is 8 miles from Newcastle Emlyn. 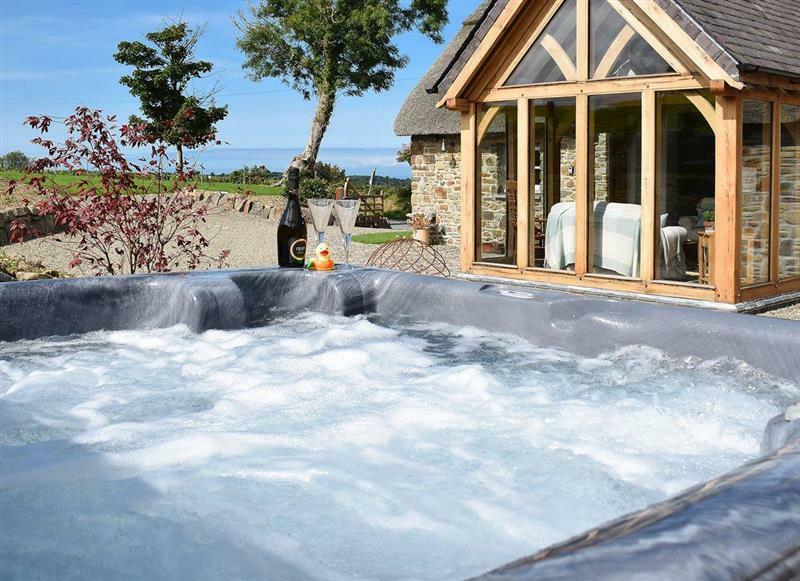 Rose Barn sleeps 9 people, and is 8 miles from Newcastle Emlyn. 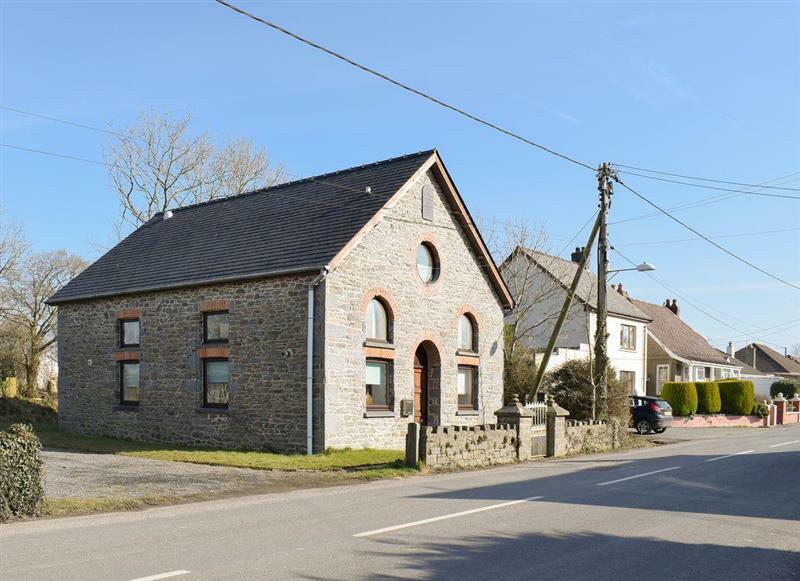 The Chapel sleeps 6 people, and is 13 miles from Newcastle Emlyn. 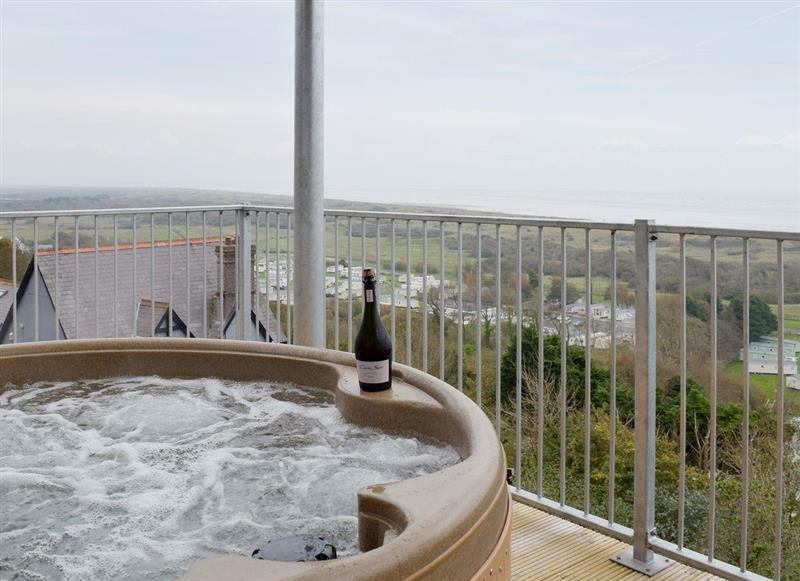 Folly View sleeps 10 people, and is 33 miles from Newcastle Emlyn. 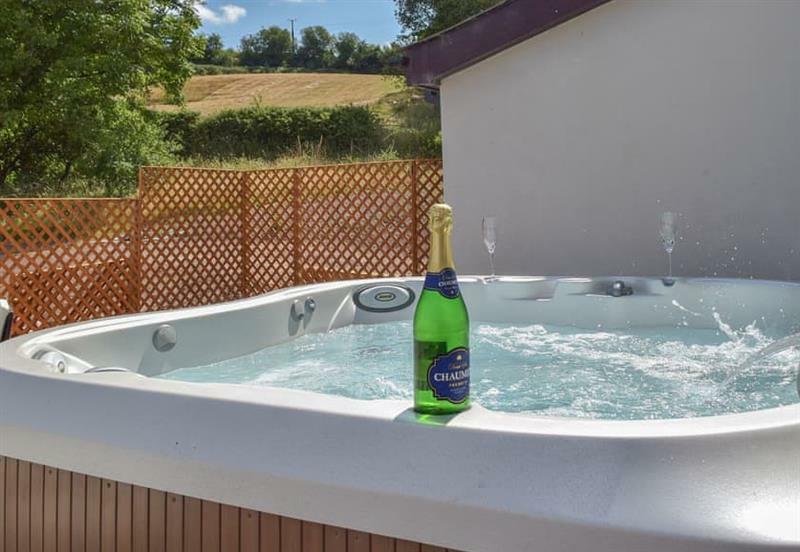 Soar Cottage sleeps 4 people, and is 17 miles from Newcastle Emlyn. 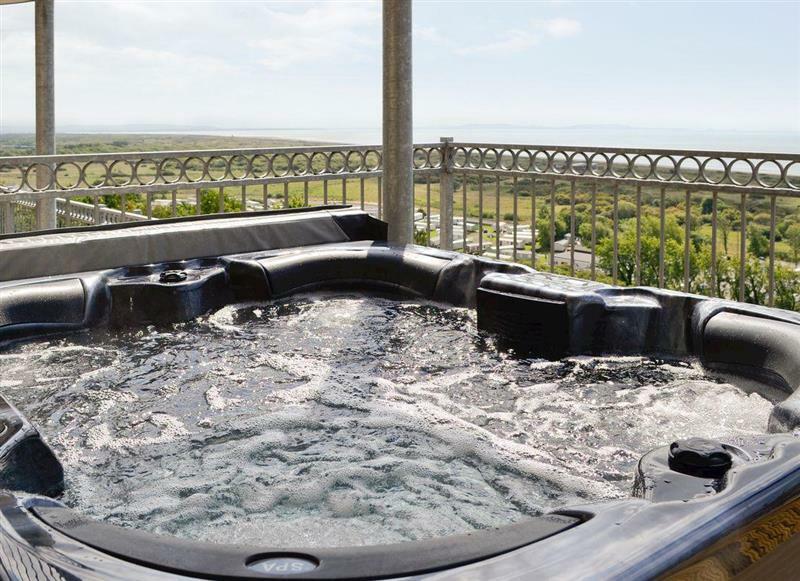 Pendine Manor Apartments - Sea Fairer sleeps 4 people, and is 28 miles from Newcastle Emlyn. 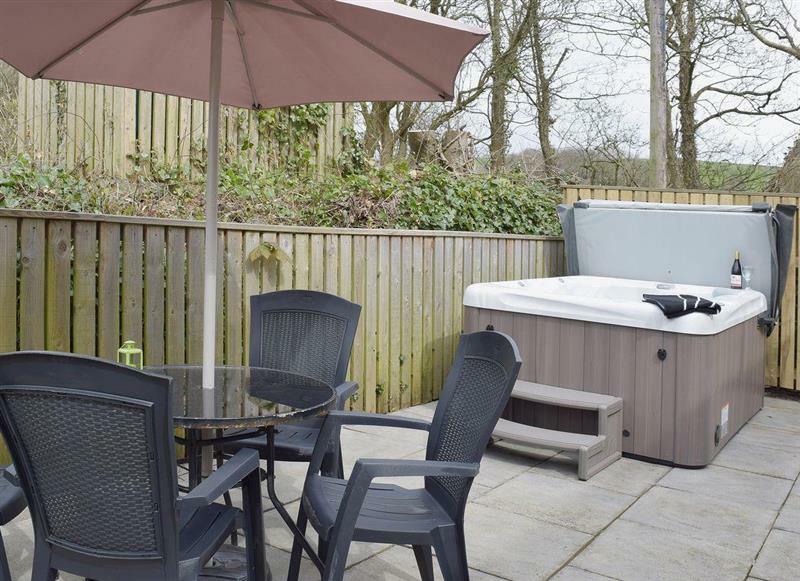 Gwynt y Mor sleeps 8 people, and is 14 miles from Newcastle Emlyn.